Advertising and marketing has always been a key factor in the long-term sustainability of any business organization. Basically, without these two, businesses will never reach their intended markets and they will have a hard time selling their products. This is where advertising and marketing business plans come in and assist businesses in their marketing endeavors. 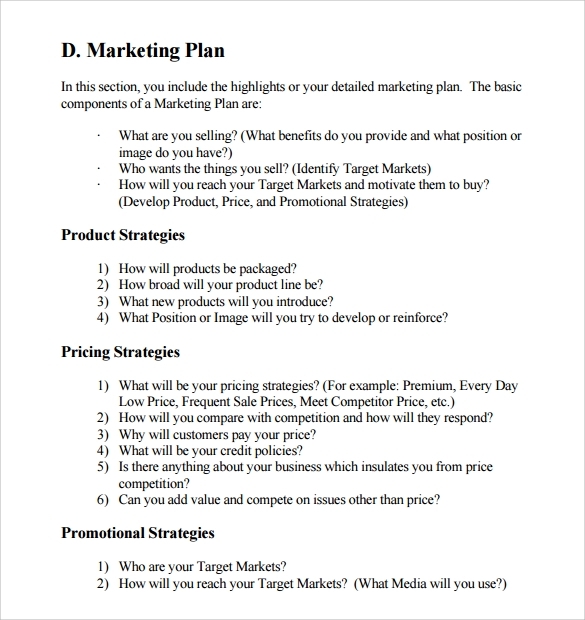 To help you create an advertising and marketing business plan for your organization, here are some examples in PDF format to help you. 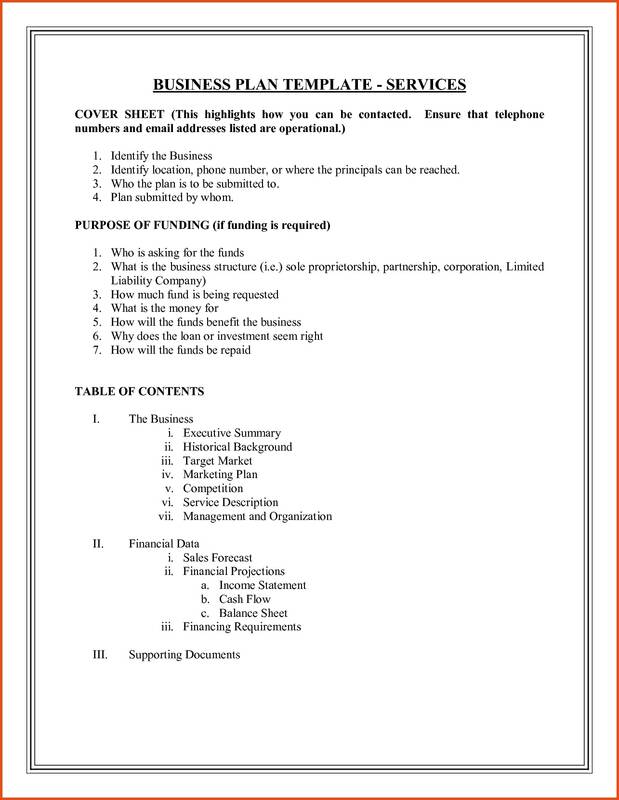 We also included some tips in helping you formulate your own business plan. Advertising has been around for decades. Even small businesses in the 1930s have already used advertising in their daily operations. But back then, since technology was still very limited, people would just use handmade voice amplifiers and invite passerby to purchase products in their stores. Elegant posters and attractive flyers were still limited as well, and were only displayed in a few areas in the city where businesses where operating. Even then, advertising had a big role in business operations. How much more today when technology has fully taken over all types of business functions. From sales, to accounting, to human resource, and to safety and security, technology has not only been working behind the scenes in making business functions more convenient and accessible, but has become front and center and will continue to drastically improve in the next few years. The main purpose of advertising is basically to inform customers as well as potential clients of the products and services they are selling. But the process of informing customers has varied over the years. Salesmanship is always associated with advertising, as simply informing is not enough to persuade customers to purchase. You may also see company plan examples. Advertisements started out as people doing sales pitches in front of passersby. Radio and television then took over and people would still do the ads, but no longer in front of other people. A new medium was introduced and gave not only convenience, but also provided a wider reach to audiences. The rise of the radio and television ads ushered in a new era of advertising. Then came the 21st century and Internet basically took the entire advertising landscape by storm. Radio and television are still here, but users would rather watch ads in their mobile phones, laptops, and tablets. Additionally, if they enjoyed watching the ad, they can just watch again on various online platforms, anytime and anywhere. 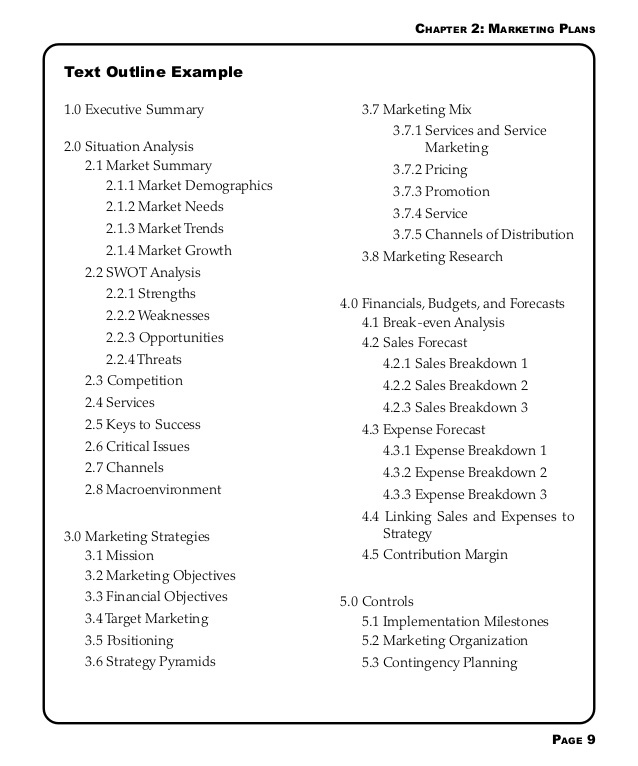 You may also like business plan outline with examples. The great thing about advertising is that you can be creative in how you make the ad. As previously mentioned, simply stating what your product does and how it functions will definitely not translate to sales. Depending on the market you target, you can always combine wit and humor in your advertisements. Add a touch of graphic design and watch your ad rack up some hundreds or even thousands of views every day. The best advertisements combine the three elements. Take for example, the recent Mobil 1 ad featuring NBA player Anthony Davis. In the ad, Davis was a pint-sized version of himself having a conversation with a car owner, with Davis standing on the car’s engine. The ad was also filled with quips and funny banter between Davis and the car owner. You may also check out implementation plan examples. Marketing and advertising are two business terms that are interchanged most of the time. Although they are quite similar, there are glaring differences between the two. Advertising is actually a component of marketing, in which the former focuses on informing and convincing customers to purchase a product. Marketing meanwhile involves a number of things. You may also see annual plan examples. In simple terms, marketing centers on four factors: product, price, place, and promotion. Those factors are called the marketing mix. Advertising only focuses on one aspect and that is promotion. Marketing works hand in hand with product development, mostly in terms of research. 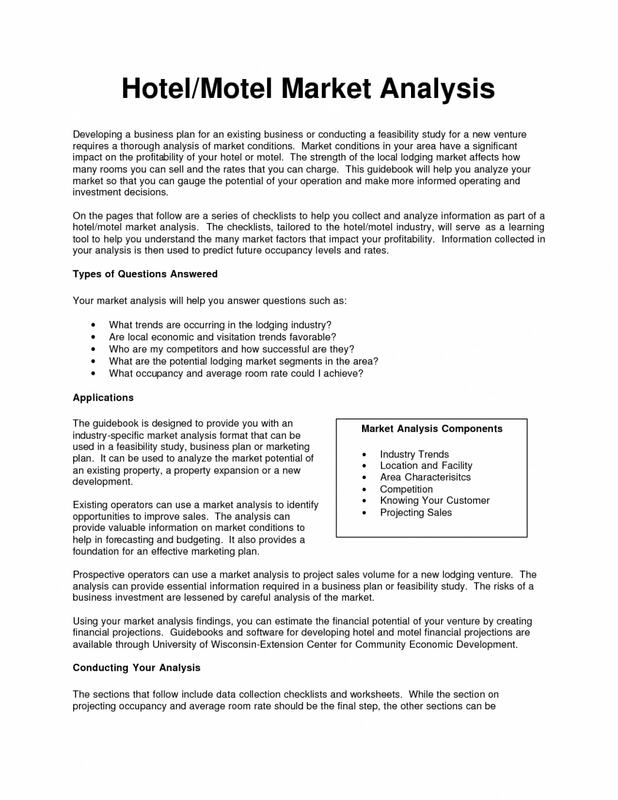 Market research focuses on demographics and how the company identifies a target market for its products. Research also involves information on how the product fills a need of that specific target market. Product also refers to overall design and specifications of the product, how it is packaged and labeled, and the policies relating to warranties and returns. You may also like evaluation plan examples. Price, on the other hand, basically focuses on the price of the product. Pricing strategies, tactics, discounts, and payment terms (credit, online payment, cash on delivery, etc.) and allowances (i.e. rebates for customers) should be considered for the final price of the product. Determining the right price has major implications for the business. Setting the price too low nor too high is never beneficial for the business. If a product is priced low, the business will never be able to recover the costs it incurred when producing the manufacturing the product. Additionally, if a product is too expensive, potential customers would rather switch to another business selling a similar product but at a much lower price. You may also check out transition plan examples. Place (which also refers to distribution) involves the location of the target market and how the products will be distributed or delivered to that market. Strategies for distribution such as intensive, selective, and exclusive distribution should be considered in this specific factor of the marketing mix. Place also refers to transport, warehousing, logistics, and franchising opportunities—basically anything that involves the distribution and selling of products to customers. 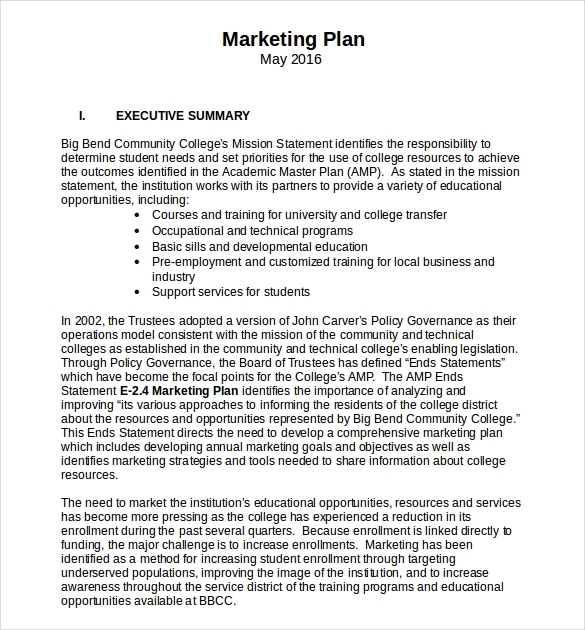 You might be interested in strategic plan examples. Promotion meanwhile mostly refers to advertising as previously discussed. Promotion also refers to sales promotion, personal relations (PR), and direct marketing. Channel or media strategies are also important for business to easily reach their target audience. 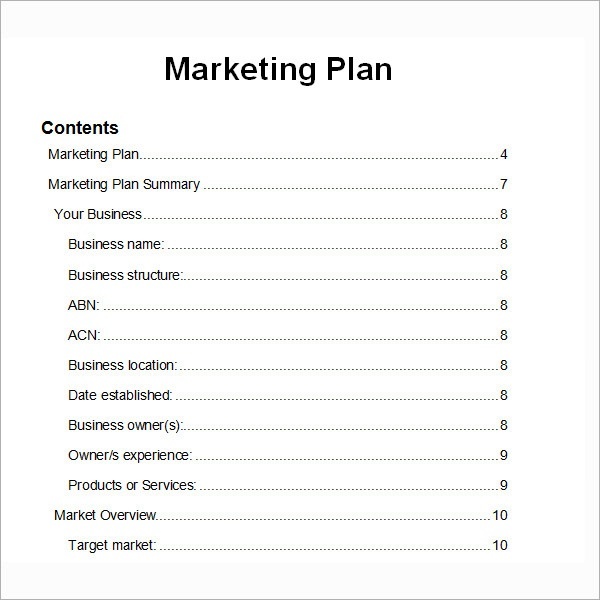 A business plan should always incorporate the most basic information of the company, and that information includes the company name, company address, products and services, website information, and online portfolio. The basic company information is always written on the very first part of the business plan, and introduces the reader to the company and the product or services it sells. Organizational structure constitutes the structure of the company in terms of personnel and is basically the hierarchy of the business organization. An organizational structure lists down the name of the company’s top personnel (board of directors, executives, officers, managers) as well as the rank-and-file employees. Aside from their names, their position or designation is also listed down. You may also see management plan examples. Most simple business plans do not include the name and position of the entire organization, for good reason. If an organization employs 1,000 employees, then the bulk of the business plan would just focus on the organizational structure since every employee will be listed down. The actual analysis of the business plan will then be negated if that is the case. Social media – Social media has become a necessity for businesses nowadays, and not a choice. If businesses don’t adapt to social media, they are risking the chance of getting beat out by competition who maximize the use of social media. The great thing about most social media platforms is that they are free, and you don’t have to result to in-app purchases just to use these platforms. Blogging or Vlogging – Blogging has been around for more or less two decades now. Vlogging (or more video blogging) has only risen to prominence the past few years thanks to random individuals getting famous for various high-quality content they post online. Vlogging will continue to be a trend in the next few years. You may also like risk plan examples. LinkedIn – The website is basically a more professional equivalent of Facebook. It does not only let users create a business profile but also lets companies create a profile as well. Some business organizations link their websites to their LinkedIn profile, which increases their standing with both internal and external stakeholders. 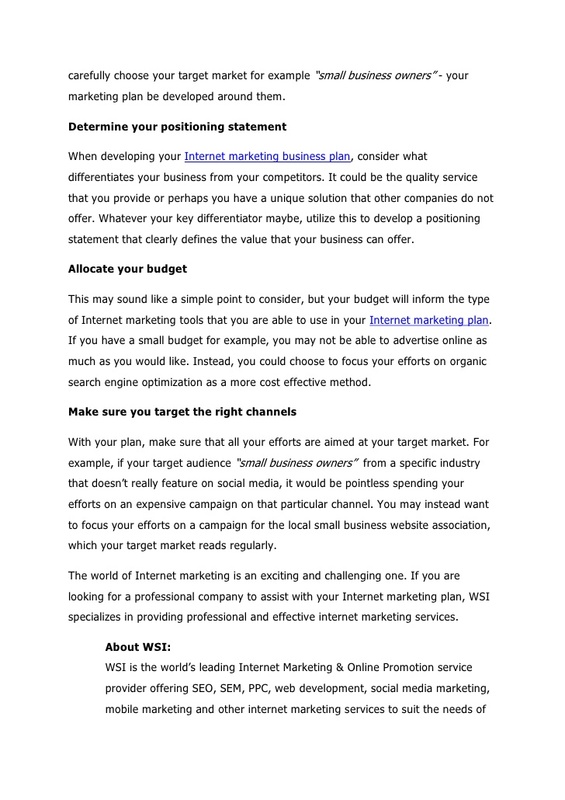 You may also check out advertising plan examples. Utility strategy – This type of strategy focuses on adding value by helping customers or clients achieve their goals. Take for example insurance companies selling their products with the aim of clients achieving financial freedom by the age of 50. You might be interested in personal plan examples. Modelling strategy – Modeling strategy uses celebrities to both inspire and inform. An example would be Oscar-nominated and Iron Man actor Robert Downey Jr. appearing in a commercial for smartphone manufacturer HTC. 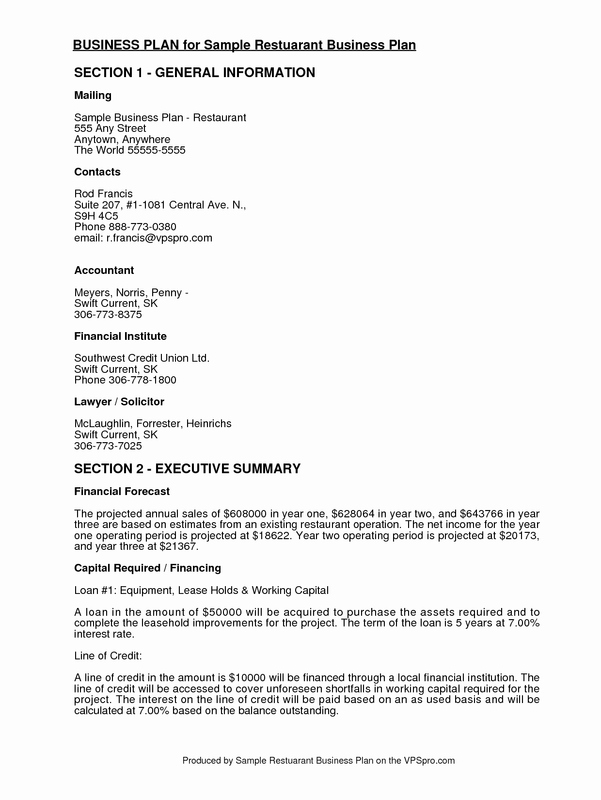 You may also see audit plan examples. Reframing strategy – This type of strategy reframes a behavior in a positive manner by tapping into preexisting assumptions and behavior. An example would be reframing tomatoes and parsley as junk food. Financial forecasts are a prediction on the company’s revenues, profits, and cash flow. Although financial forecasts are not completely necessary for an advertising and marketing business plan, it will be beneficial for the organization in the long run. The financial forecast will be a reflection of the company’s performance using the marketing strategies it deployed in its daily operations. The importance of advertising and marketing cannot be understated for any business organization. Advertising focuses on informing and convincing customers to purchase your product. 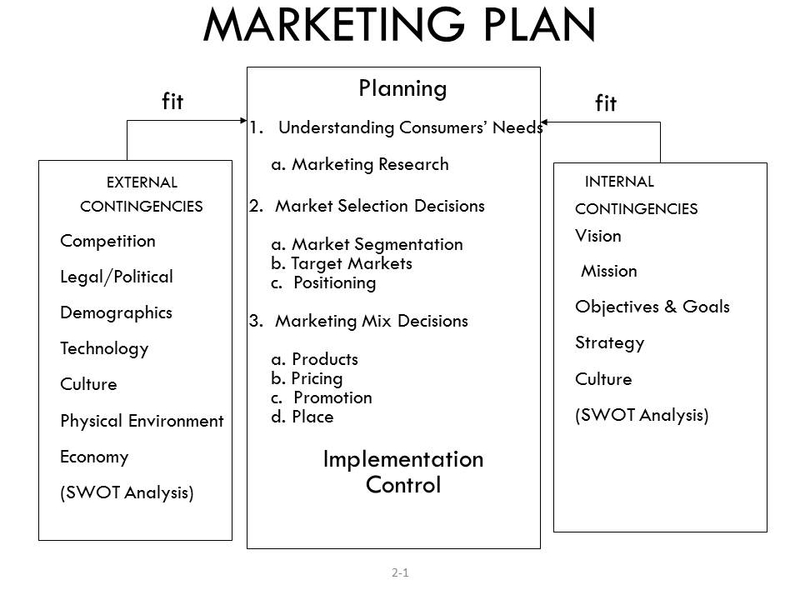 Marketing meanwhile focuses on four important aspects: product, price, place, and promotion. You may also see quality plan examples. 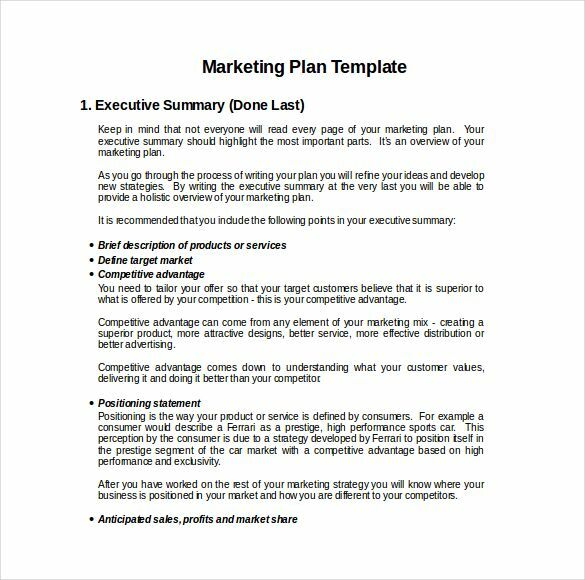 We hope you found this article to be beneficial and helpful when you will be formulating your own marketing and advertising business plan. This type of basic business plan focuses on the advertising and marketing aspect of the business and should not steer away from discussing other business functions.